Atmospheric hazards pose the potential of serious injury or death in many workplaces. 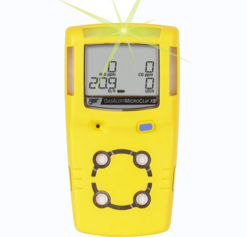 Whether it is a portable four-gas monitor for confined space entry or a multi-point continuously-operating fixed gas detection system controlling processes, Agile Safety is a knowledgeable resource. Our team has decades of experience assisting in the optimal design and supply of the gas detection solutions. We also service what we supply -- training, new-system start-up for fixed systems, calibration and repair. 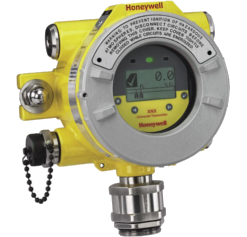 Agile Safety is a Honeywell Authorized Service Center.